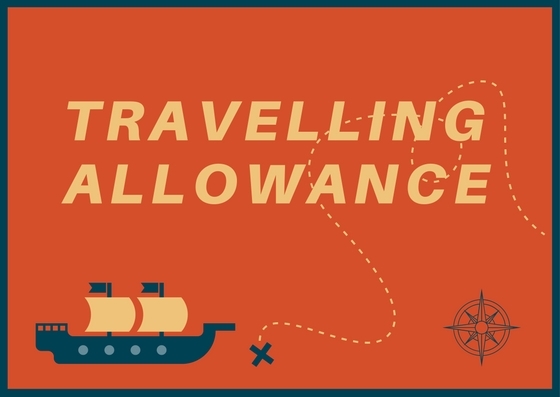 Subject : Travelling Allowance Rules – Implementation of the Seventh Central Pay Commission. 2. The Pay Level for determining the TA/DA entitlement is as indicated in Central Civil Service (Revised pay) Rules 2016. 5. The claims submitted in respect of journey made on or after 1st July, 2017, may be regulated in accordance with these orders. In respect of journeys performed prior to 1st July 2017, the claims may be regulated in accordance with the previous orders dated 23.09.2008.